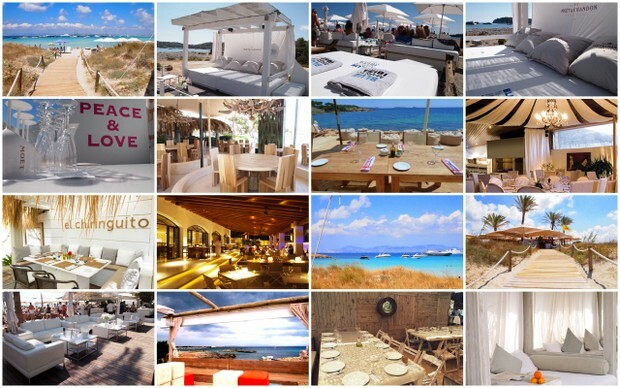 "Ibiza’s most desirable hotels, spas, super yachts, restaurants, beach beds, chauffeurs, VIP tables and more"
The team at Hotique Ibiza Concierge will make your holiday on the white island memorable and stress-free. In summer, many of the popular places are fully booked, and our connections will ensure you get a table, beach bed or VIP access to a club. We take care of everything from accommodation and cars to securing restaurants, beach beds, spa treatments, chauffeurs and VIP tables in clubs to ensure you experience the island’s best places in style. Customers who book a hotel through Hotique benefit from our concierge services as a complimentary service. Alternatively you can use our concierge services during your holiday to organise your bookings for a small fee, where we will organise one-off bookings like sending a masseur or chef to your villa, organising a boat for a day out, booking a table in a restaurant, securing a beach beds at your favourite beach club or getting VIP access to a club. Hotique also offers wedding groups, stag & hen parties and groups of friends the option to pay a one off fee to take care of them and offer them concierge services during their stay. From small Agroturismo hotels in the countryside, to Asian inspired Spa Hotels and large glamorous hotels in Ibiza town, we offer customers a selection of Ibiza’s most desirable hotels. We also have a selection of villas throughout the island, from cliff tops to countryside retreats. 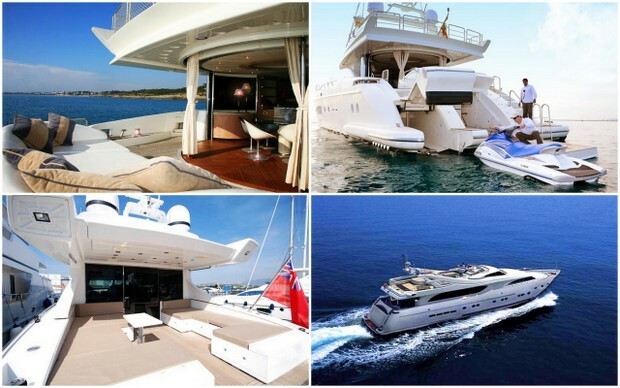 Enjoy our boat charter options for a day or sleep over on a super yacht during your stay and visit magical Es Vedra or Formentera. We will arrange for the island’s leading chefs to come and cook your lunch in your villas or deliver food to your home, boat or event. Our fleet of chauffeur cars can pick you up from your hotel or villa and take you round the island in comfort. Alternatively we can help you with car rentals or call a taxi to pick you up during your stay. Hotique’s team of fully trained nanny’s offer child care or babysitting facilities in your hotel, villa or even joining you on our day out. Hotique can offer you all the necessary equipment to organise a large commercial film, concert including seating, stages, lights and smaller film shoots.